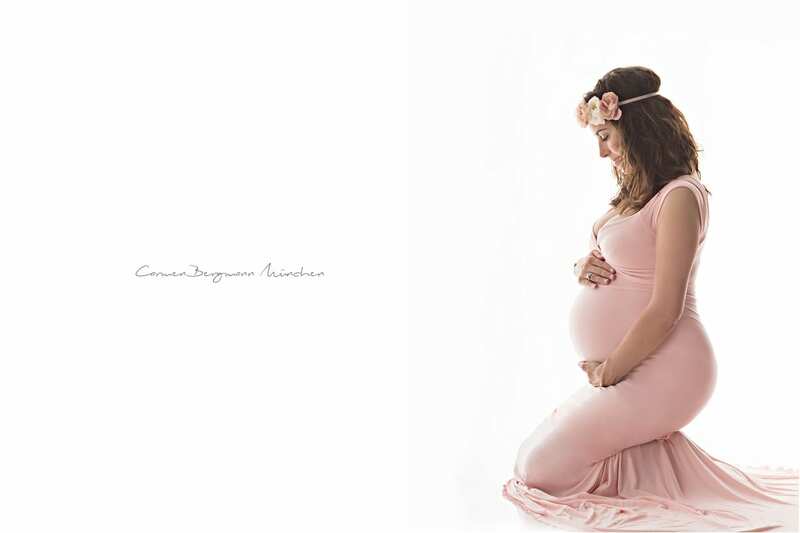 Carmen Bergmann Studio in München offers pregnant ladies romantic outdoor photo shooting in München and surroundings. 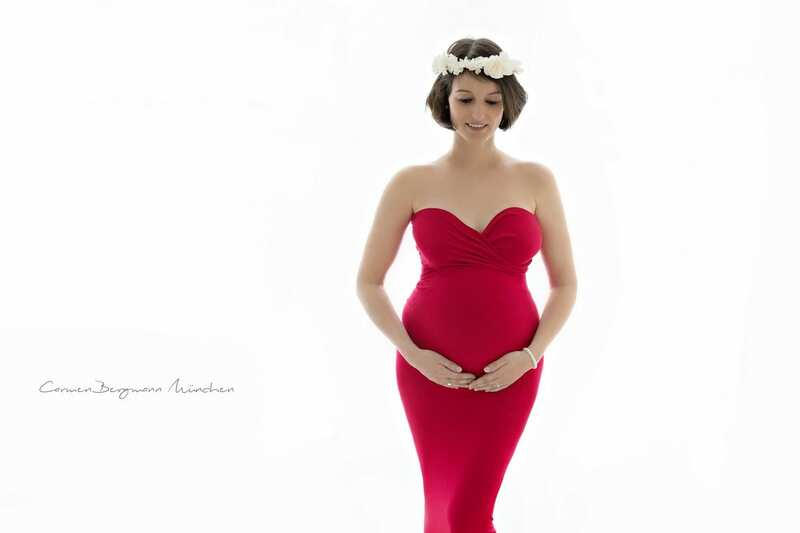 Find the best background for your baby belly and Carmen will help you treasure pregnancy time by amazing photos. Shapes, colours, feelings of these days will be forever with you.